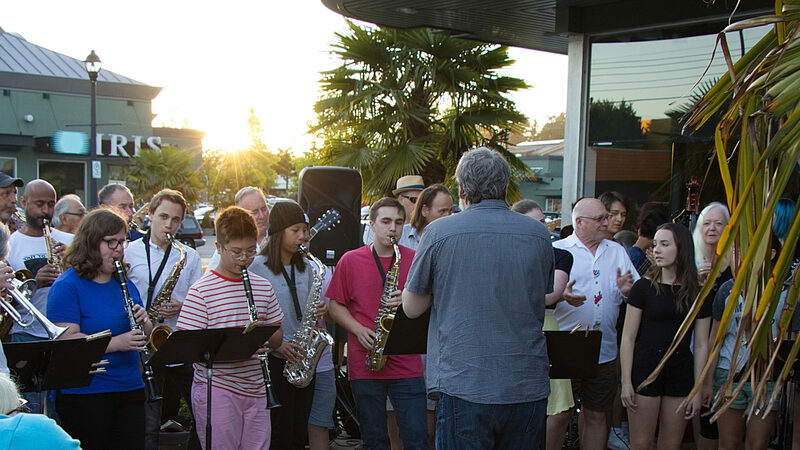 Saturday July 5th from 12 noon – 4 pm there will be live jazz at Tsawwassen Centre Mall as a part of the South Delta Jazz Festival. Tenor Saxophonist / Guitarist John Patton will be featured along with all of the South Delta Workshop faculty members. Come by and see some great jazz in the heart of South Delta.